I provide freelance & consultancy services to design & develop slick, responsive websites & e-commerce solutions to suit all budgets & timeframes. By harnessing the latest in cutting-edge technologies, and over 15 years of award-winning professional expertise, I deliver clean, eye-catching and user-focussed websites that meet your objectives. 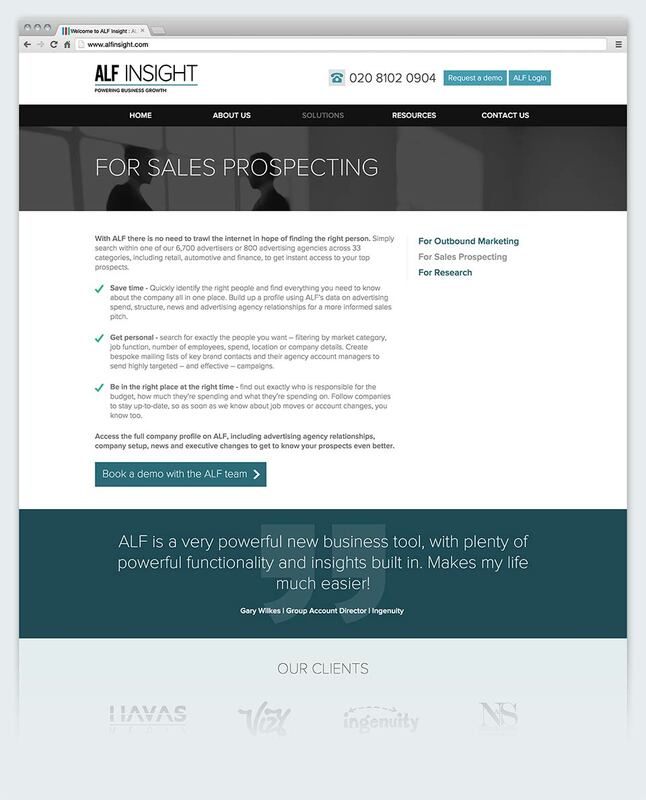 BRAD & ALF Insight are definitive directories for marketing and media companies across the UK to obtain vital information about planning their media spend and drive new businesses. 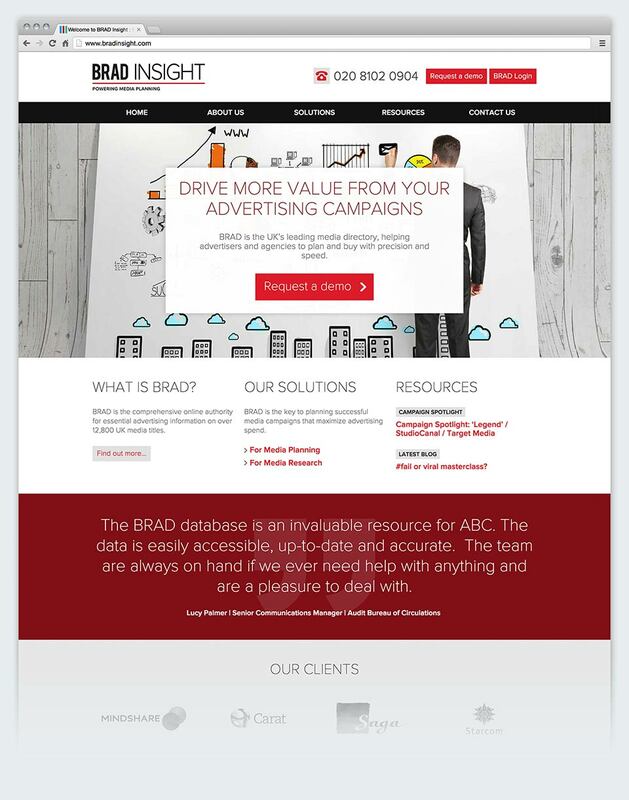 Both the ALF and BRAD tools are fully-fledged web applications, accessible though the browser. 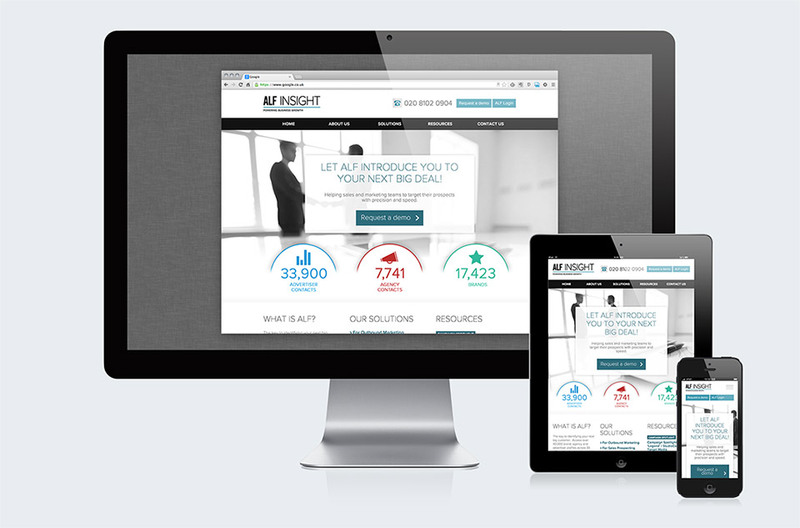 I was commissioned by Digital Radish - specialists in digital marketing - to design and develop BRAD & ALF Insight marketing websites, to drive new leads into the Salesforce CRM. 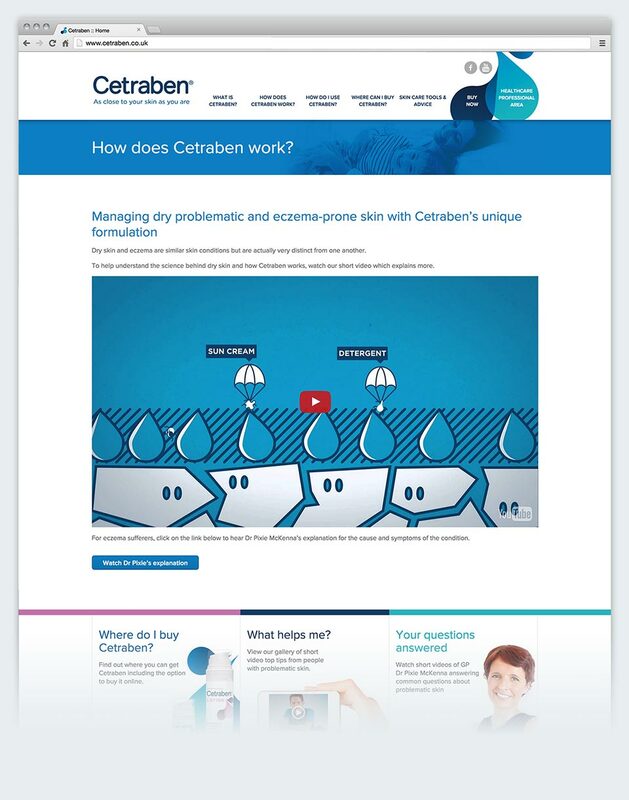 Whilst contracting for Pegasus PR, I developed the new marketing site for the skin product, Cetraben. The site is a useful portal for both the consumer and professional health care market. 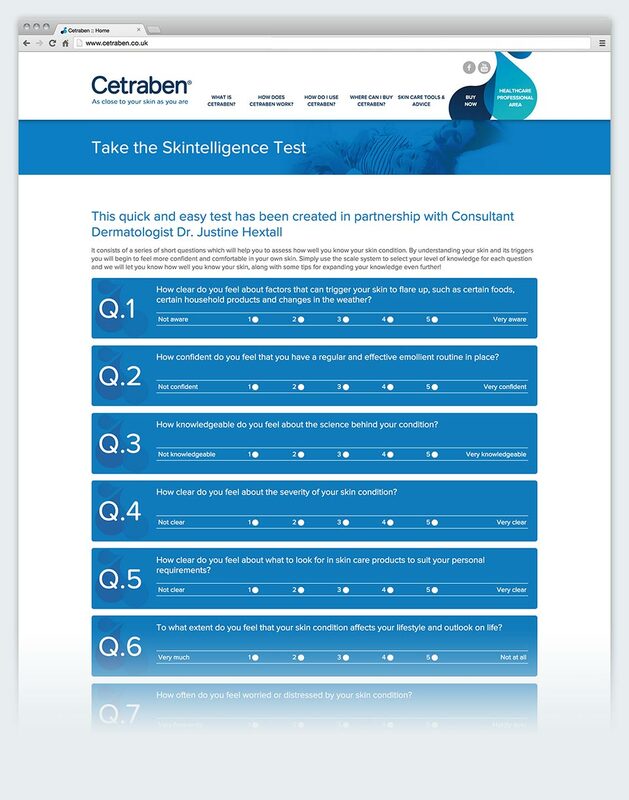 The content is rich with videos from well known personalities, product user submitted clips, professional advice and one can also take a test to see how well you know about your skin. Creating using Concrete5 for CMS duties, it was also a real test drive for my bespoke website framework, which has been developed for speed and consistency across browsers and devices, whilst adhering to the latest web standards. 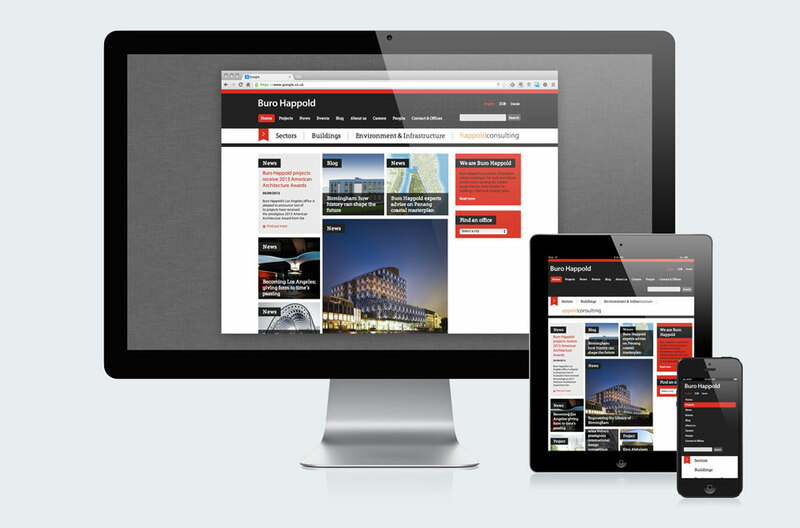 The clients were thrilled at how usable the CMS is to maintain the content of their site. 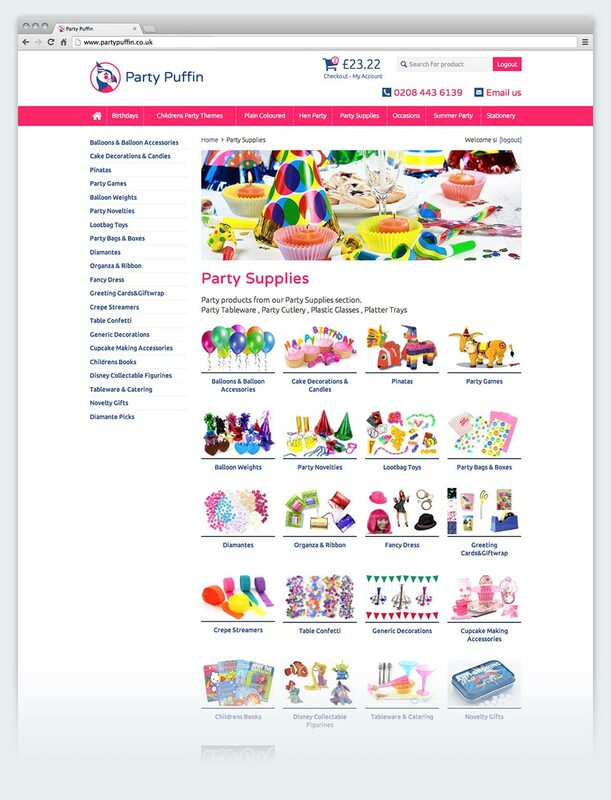 As one of the top three suppliers of partyware in the UK, Party Puffin were looking for a smooth customer journey and a user-friendly site. On this project, I was tasked with giving the site a facelift, focussing the brand ‘look and feel’ and making the structure more logical for a better user experience. 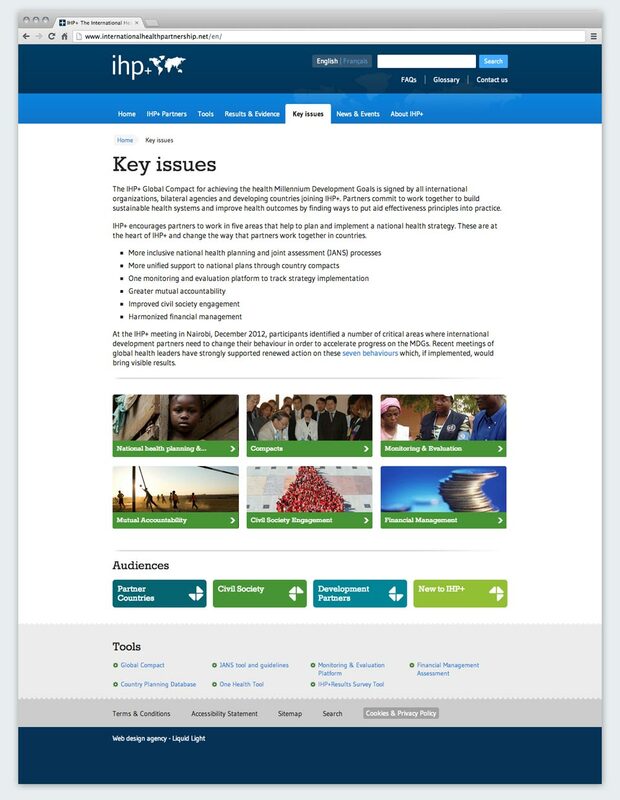 Plus, based on interpretation of recent user analytics, I revamped the site to be fully mobile and tablet responsive. 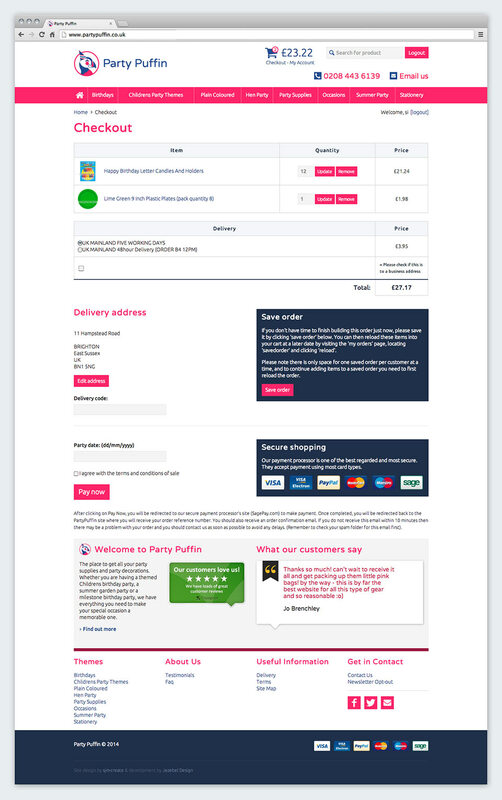 The website is built on a bespoke e-commerce platform, meaning I had to work to an existing framework, and making sure that the UX enhancements were mainly on the front-end. Other challenges were displaying the large number of products in a manner that kept page sizes reasonable, but also scalable to different devices. 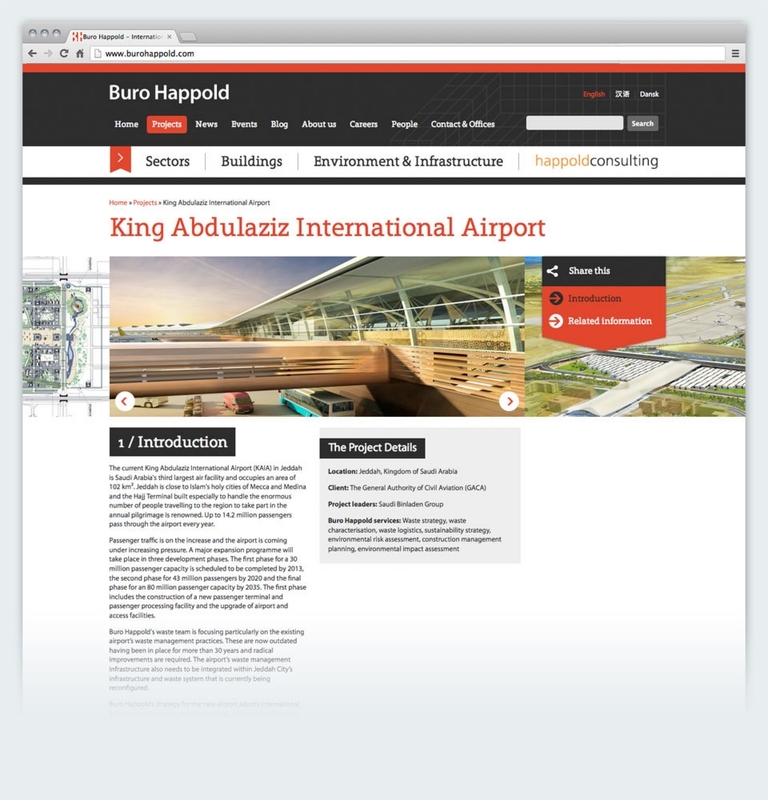 Buro Happold are an architectural engineering firm of consultants based around the globe. They have designed, advised and contributed towards a multitude of landmark buildings and large-scale construction projects, always aiming to push boundaries and achieve more. I designed and developed the front-end of this project, in my time at Liquid Light. By closely consulting with the client and keeping open communication at all times, I kept their aspirational vision in mind to help create a front-end that screams high-spec, high-quality. 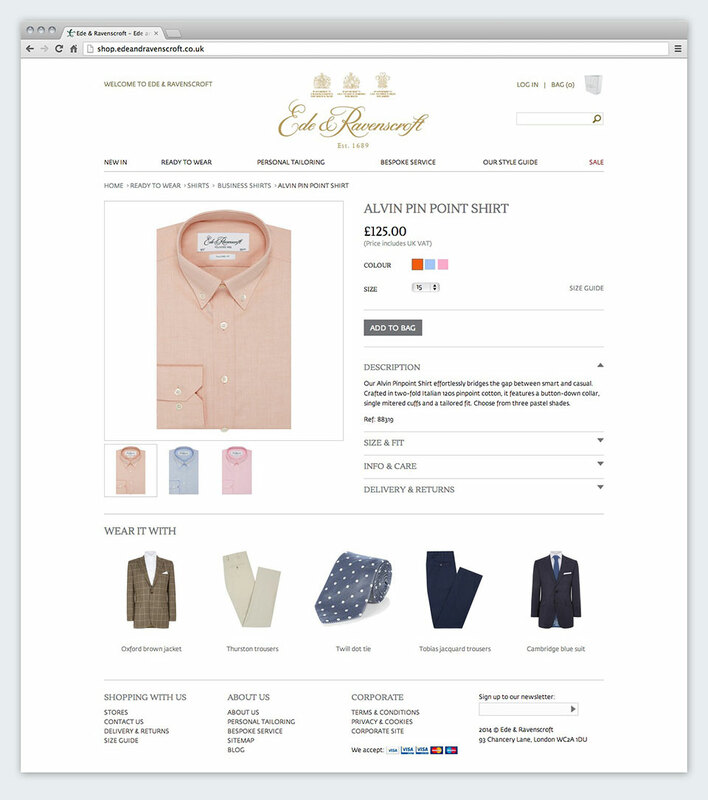 Ede & Ravenscroft stand as one of the oldest tailors in London, having created ceremonial gowns for the royal family and the judiciary for the last 320 years. More recently, they've branched out into high-end contemporary fashion for men. 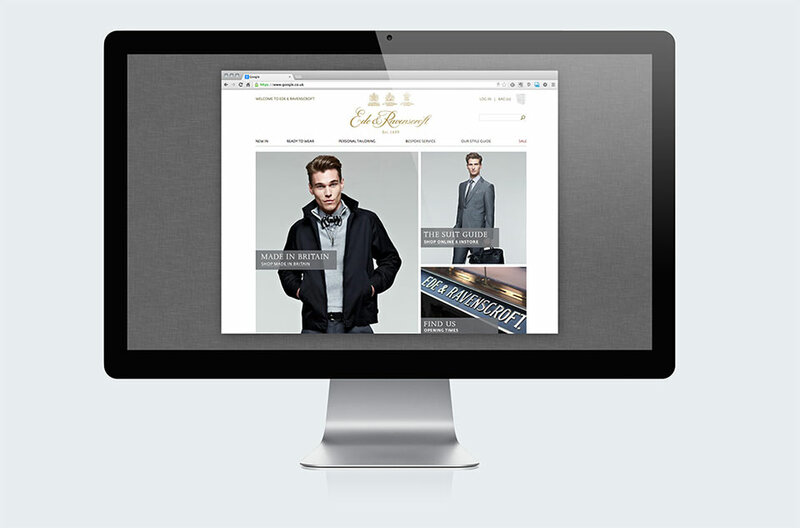 Whilst employed at Liquid Light, I conceptualised and designed both the corporate website and online menswear store. Ensuring the ‘look and feel’ stayed true to this heritage brand was paramount to the development of the site. 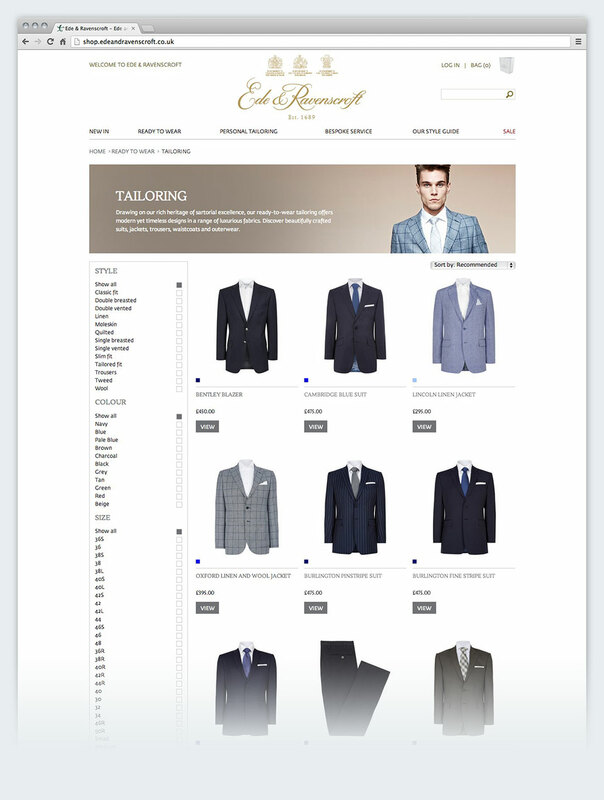 Also key to the site’s success, was smooth, reliable shop functionality. To guarantee this, I set up the shop using the flexible ecommerce platform - Shopify. For more information on the benefits of Shopify, click here. Steven Wilson is an illustrator based in Brighton. His work has appeared in multiple editorials and galleries around the world. 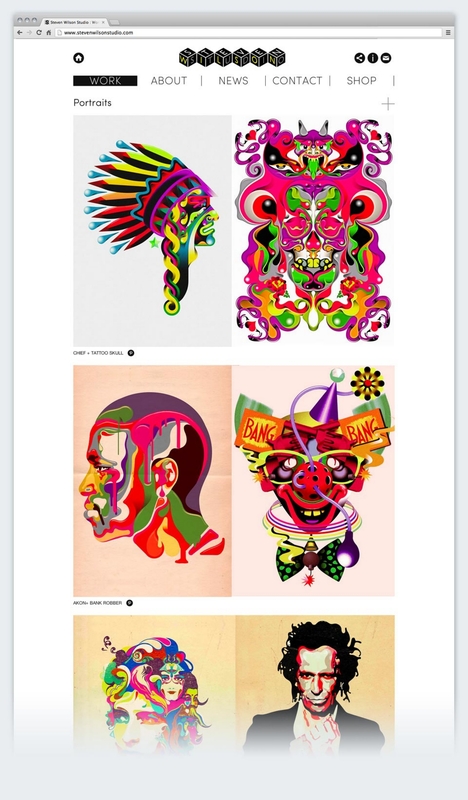 The brief was to create an online and digital exhibition for his projects. This type of vibrant content required a site that didn’t overpower, but one that was keenly and sympathetically designed to showcase the work at its very best. 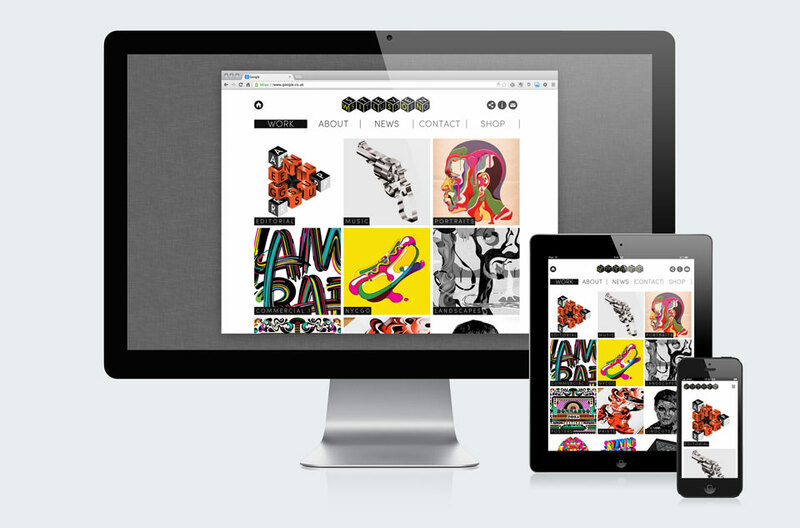 The site is also fully responsive for mobile and tablet. Organic Spaces specialise in creating green outdoor structures that are environmentally harmonious, sustainably designed and have small footprints in the long term. 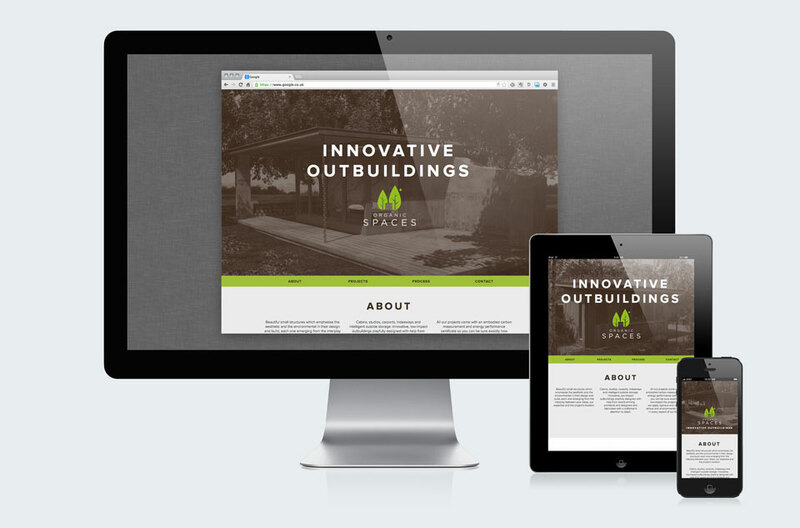 The brief was to create and build a fully responsive one page site, showcasing the best of their work in a clean, slick interface. Being a forward-facing company, it needed a forward-facing site that was 100% compatible and consistent across all major devices. 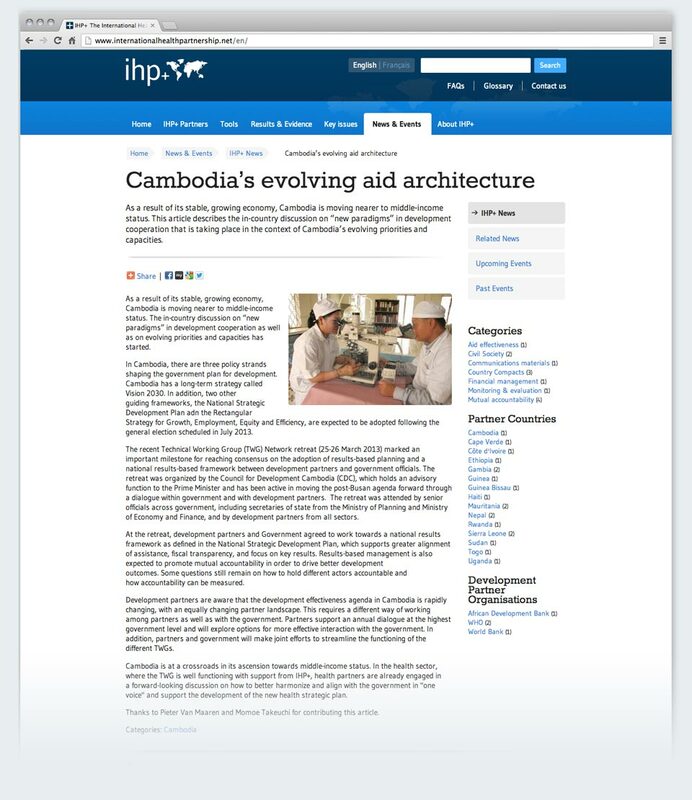 The International Health Partnership is an umbrella organisation that aims to oversee the distribution of healthcare in the developing world, with the goal of providing equal access to all. 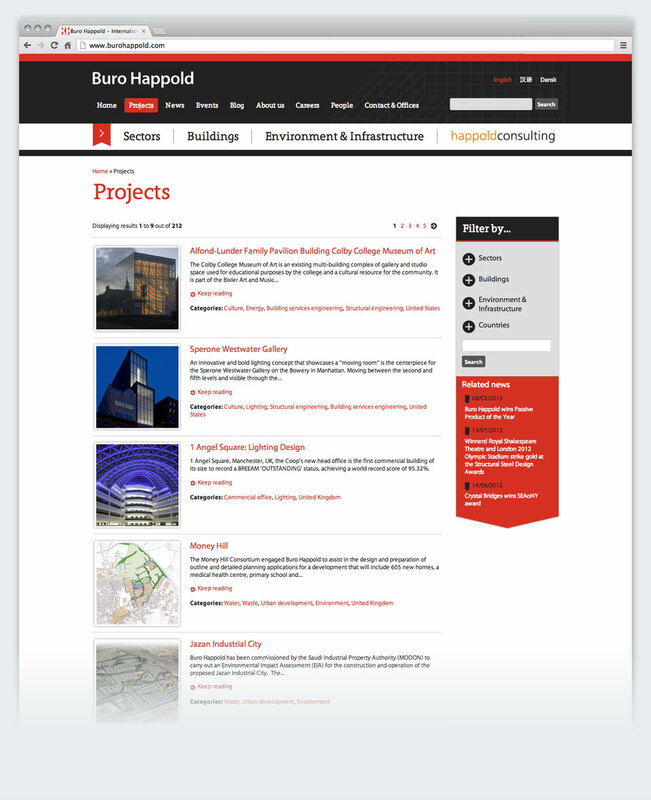 The objective of this project was to streamline the site’s architecture to make it more user-friendly and ensure the wealth of information was accessible to the user. 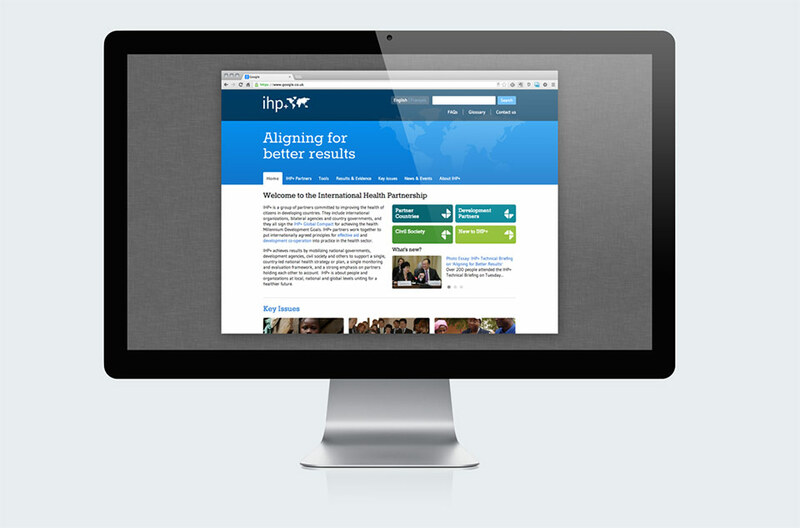 Plus, the branding was re-defined, re-conceptualised and re-launched to ensure maximum impact. I can assess your specific requirements to deliver the right digital solution for your business. Whether it be logo design, promotional microsites, blogs, cross-media projects combining sound, vision and more, I can create and support an online brand experience that reflects your ethos and meets your objectives. Managing an online shop can seem like a daunting task, but it doesn’t have to be. I specialise in Shopify, a platform dedicated to e-commerce sites. For you, it features a rich set of tools to manage your products, valuable user data, customer management systems and more. For me, it’s a limitless canvas for designing an online shop that gets your business selling successfully online. 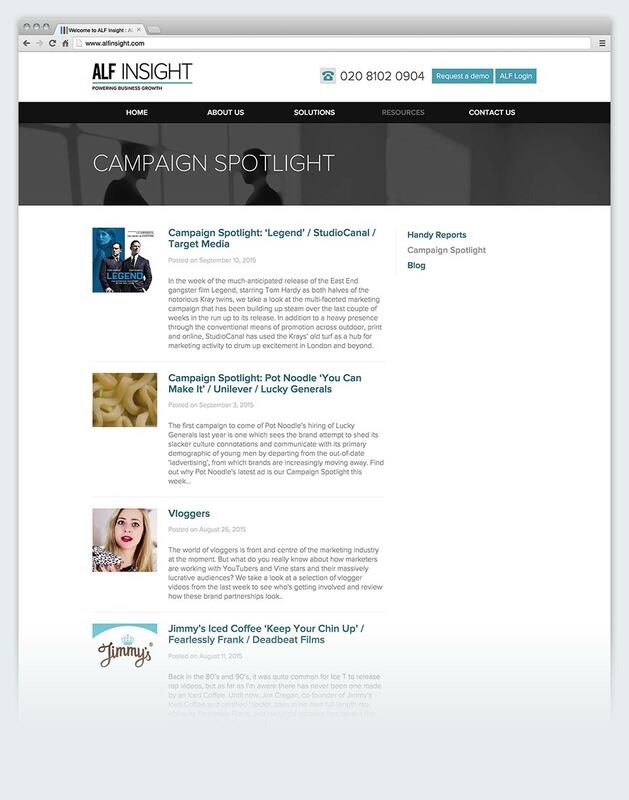 Using hosted services like Campaign Monitor or Mailchimp, I can support your digital marketing duties to spread your word online. I can craft, build and send bespoke, targeted campaigns to help boost your business reach and brand awareness. Plus, I can help you design your social media strategy to generate maximum buzz, and maximum traffic through SMM and SEO. Choosing the right tool for the job is important when building a website. I have expert knowledge of concrete5, CMSMS and TYPO3. Each are powerful, adaptable and above all, user-friendly for you, the master of your site. I can help you find the right fit for your business, plus, if you feel there is functionality missing, then I can roll up my sleeves and create it. My sister business, We Make Sound is the sonic arm to my arsenal of services. For years I’ve produced sound design and compositions for animation, short film and web based apps and games. I’ve worked with a number of big clients in publishing, software, non-profit and engineering sectors. Head on over and have a listen. Si has created a number of sites for me and he's always innovative, flexible and professional with his approach. I wouldn't hesitate to recommend him. I'm Si, a freelance creative chap living in Brighton UK, with his son and partner. I happily admit to getting disproportionately excited about colours, sounds, shapes and the seemingly mundane minutiae of everyday life...I also enjoy decent food, bikes, fishing and dodgy sci-fi films! Have a potential project that you'd like to work with me on? I'd love to hear from you. Please do get in touch and I'll respond as quickly as possible.